Could Apple be banned from China? Chinese courts have banned Apple from selling older iPhone models. 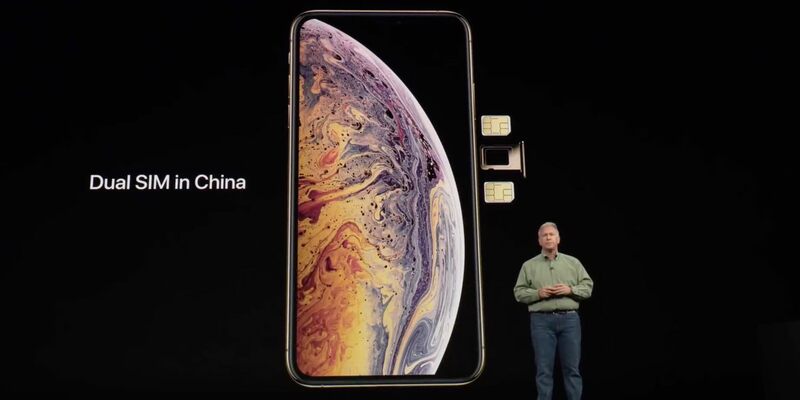 This is due to a lawsuit by China's Qualcomm over it's iPhone X who say Apple copied key components from them. The phones affected are the iPhone X, iPhone 8 and iPhone 8 Plus, however, Apple has denied requests to stop selling them and plans to counter-sue Qualcomm. Apple already has phased out selling some iPhone models globally, including the 6s, 6s Plus and X, but still sells the 8 and the 8 Plus. However, no clear guidelines have been set by the court as to when Apple needs to stop selling the latter devices. This latest event is part of a long-running dispute between Apple and Qualcomm, who have issued numerous lawsuits over the past few years. Apple has denied all of them and has concealed all funds regarding them. This is the latest aggravation in a recently sparked war between the US and China regarding phones. Last week, we reported how Canadian authorities had arrested the CFO of Huawei, China's largest phone producer, under US orders due to an investigation into her illegally selling her products in sanctioned countries, such as Iran and North Korea. China and Huawei have both denied any wrongdoing, and China has accused the US of arresting a Chinese citizen who is innocent. China is fighting back by rapidly expanding Huawei and it's other telecom companies, as well as encouraging the sale of components to other countries. The US has accused China of doing this in order to easily expand it's spying capabilities.